Awesome Women, and The Cottingley Secret giveaway! 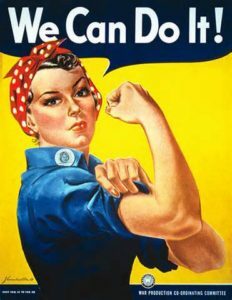 [Read more...] about Awesome Women, and The Cottingley Secret giveaway! The Cottingley Secret – cover reveal! 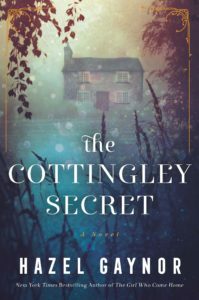 [Read more...] about The Cottingley Secret – cover reveal! 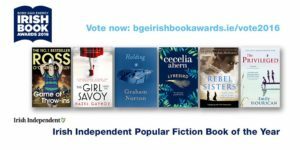 End of year round-up – and new Book Club news! [Read more...] about End of year round-up – and new Book Club news! 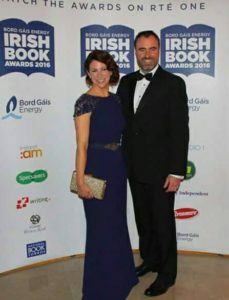 [Read more...] about Irish Book Awards nomination! [Read more...] about Thank you for the blog tour! 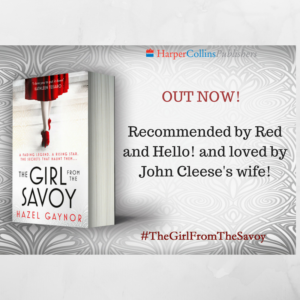 The Girl From The Savoy – UK release day! 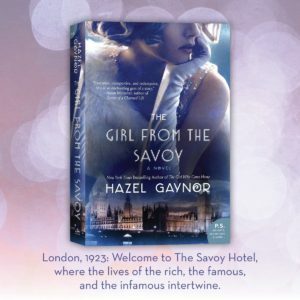 [Read more...] about The Girl From The Savoy – UK release day! 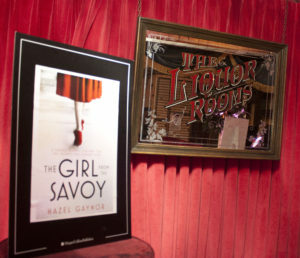 The Girl From The Savoy UK release – one month to go! [Read more...] about The Girl From The Savoy UK release – one month to go! 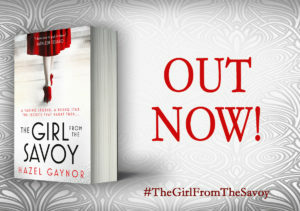 THE GIRL FROM THE SAVOY publication day!! 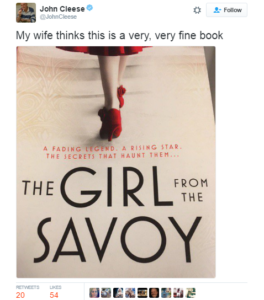 [Read more...] about THE GIRL FROM THE SAVOY publication day!! 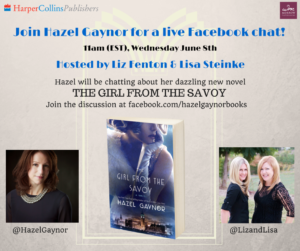 Join me for a live Facebook chat! [Read more...] about Join me for a live Facebook chat! 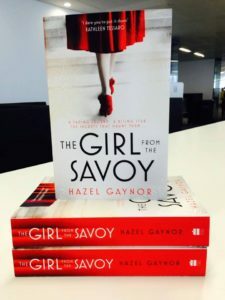 Win an advance copy of The Girl From The Savoy! 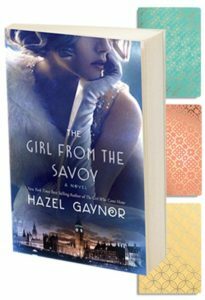 [Read more...] about Win an advance copy of The Girl From The Savoy!